Soul search, all around Silver City. Outdoor and cultural adventures await in this quirky arts town. Nature? History? The arts? Culture? Which trail will you follow through Silver City? Perhaps you’ll start outside, among the more than 800 square miles of the Gila National Forest. Nature lovers have hundreds of miles of trails to explore. 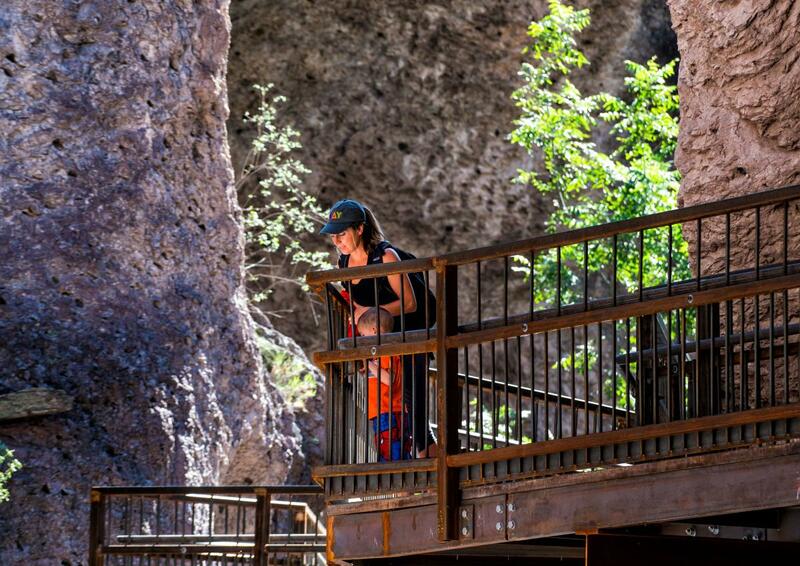 Aim for the Catwalk Recreation Area for a leisurely and scenic half-mile stroll through Silver City’s early mining history. Or go to the Gila Cliff Dwellings, where ancient peoples left behind a mystery for modern-day explorers. Above: The Catwalk Recreation Area in Gila National Forest. Photograph courtesy of Silver City. Adventurous hikers can pick up the Continental Divide Trail. Even more dramatic scenery awaits at nearby City of Rocks State Park, where a giant volcano created a Fred Flintstone landscape. In the heart of town, dozens of galleries and funky shops feature works of clay, paint, glass, paper, fiber, metal, and other mediums. For an overview of this colorful region, jump on the 93-mile Trail of the Mountain Spirits Scenic Byway, which loops north through the Gila and passes hot springs, sparkling mountain lakes, historic mining towns, parks, and pictographs left by 15th-century peoples. Above: The Fiber Arts Festival. Photograph courtesy of Silver City. 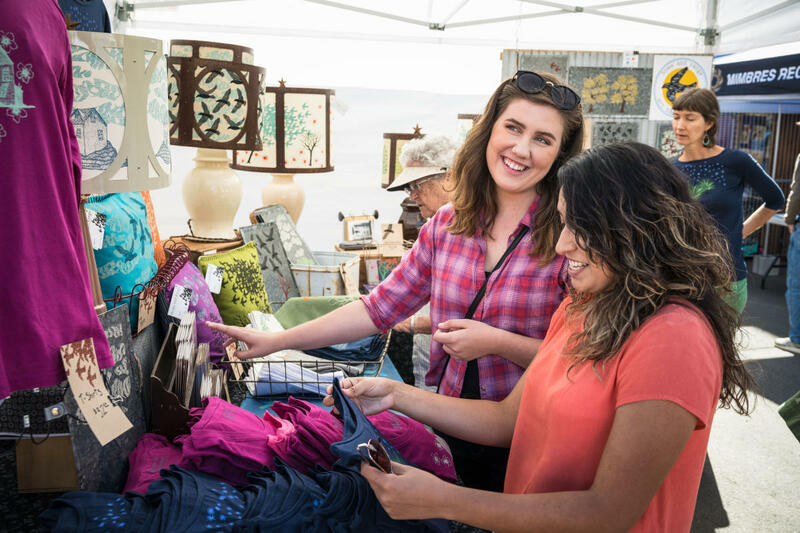 Silver City’s special events include the Blues Festival on Memorial Day Weekend and the Fiber Arts and Clay Festivals, both in July—all of them creative ways to feed your summer soul. Clamber among surreal hoodoos, dip into secluded hot springs, picnic by a glacial lake, and drop into the epic Rio Grande Gorge. These awesome trails belong on any NM hiker’s bucket list.